Breaking Benjamin will continue their relentless touring schedule since Ben Burnley re-formed the band with new members in 2014. 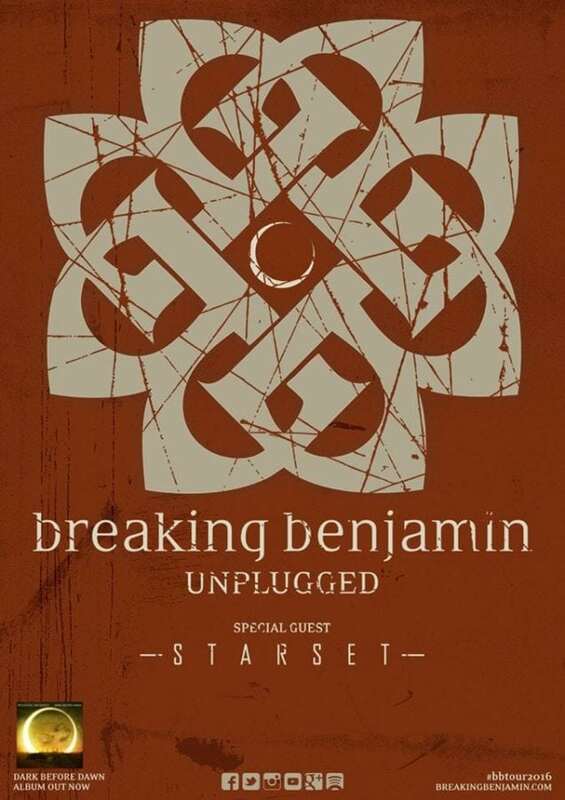 Breaking Benjamin has already announced a spring headlining tour with Starset, and now have announced an unplugged acoustic tour to fill the void between the New Year and the start of their electric spring tour. When Breaking Benjamin returned in 2014, the band set out on a small, intimate acoustic tour to get the feel of playing their songs live again. 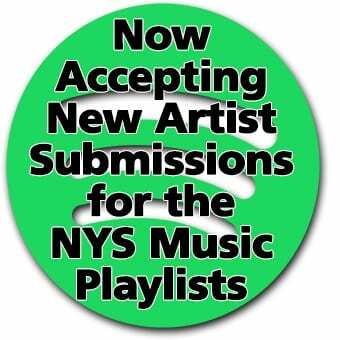 Read NYS Music’s coverage of the band’s amazing Clifton Park performance. New York City fans can catch the unplugged version of Breaking Benjamin on Feb. 4 at Irving Plaza. The tour will cover 18 different cities across the United States before the band plugs back in. Breaking Benjamin’s fifth studio album, Dark Before Dawn, debuted at No. 1 on the Billboard rock chart. This marked the band’s first album to ever debut in that spot. Starset, who has been recently touring with Breaking Benjamin in 2015, will continue to do so in 2016, opening shows for the acoustic and spring tours.